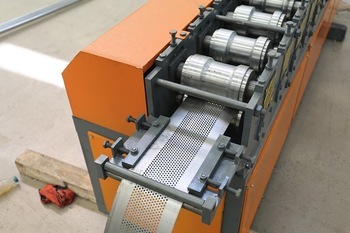 The iron rolling shutter forming machine is totally automatically controlled by PLC. 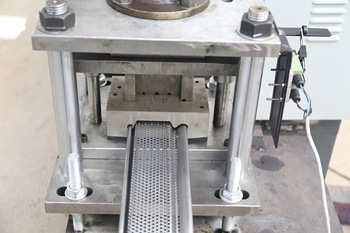 Therefore, only by inputting related production data, such as number of products, length and punching dimension, users can start this machine to do manufacturing. 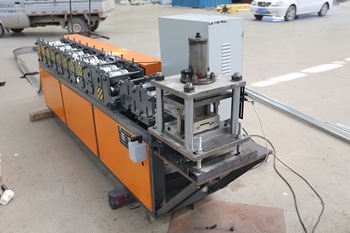 If users want to adjust this machine or something else, they have to stop the machine first and then carry out relevant operation. 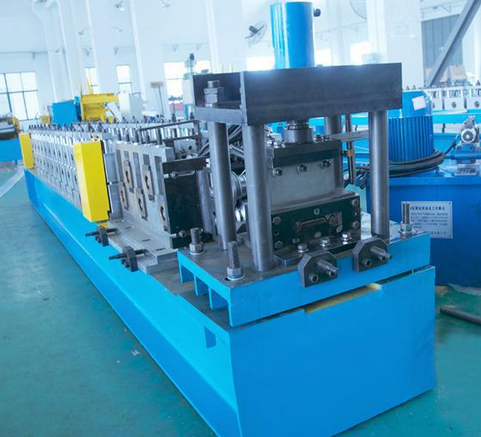 Looking for ideal Roller Shutter Roll Forming Machine Manufacturer & supplier ? We have a wide selection at great prices to help you get creative. 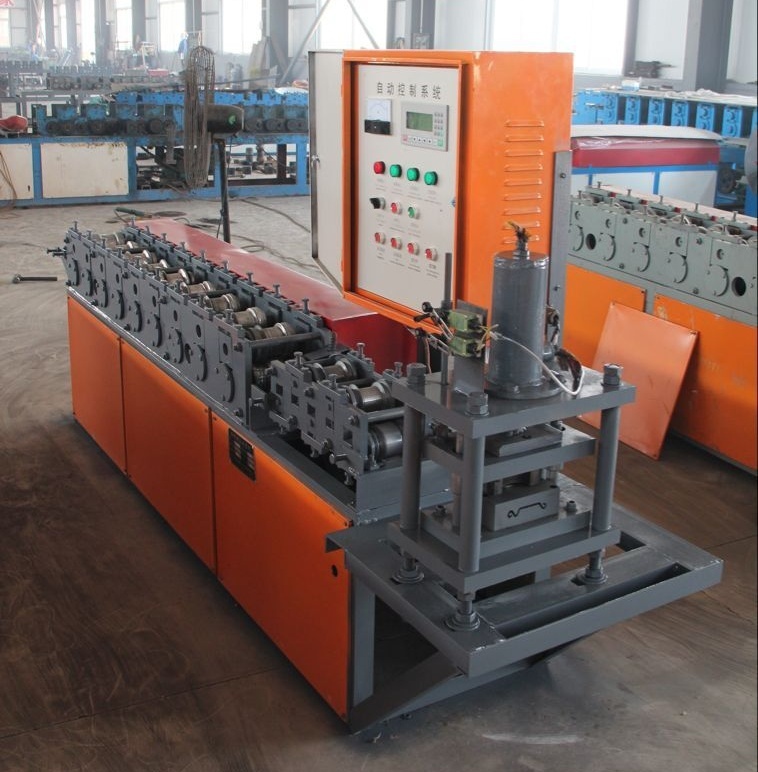 All the Newest Roller Shutter Roll Forming Machine are quality guaranteed. 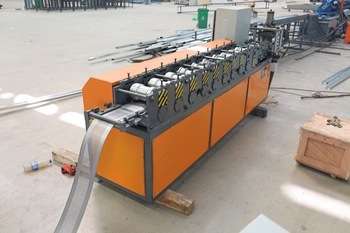 We are China Origin Factory of Roll-up Door Forming Machine. If you have any question, please feel free to contact us.